There are now two additional dogs. 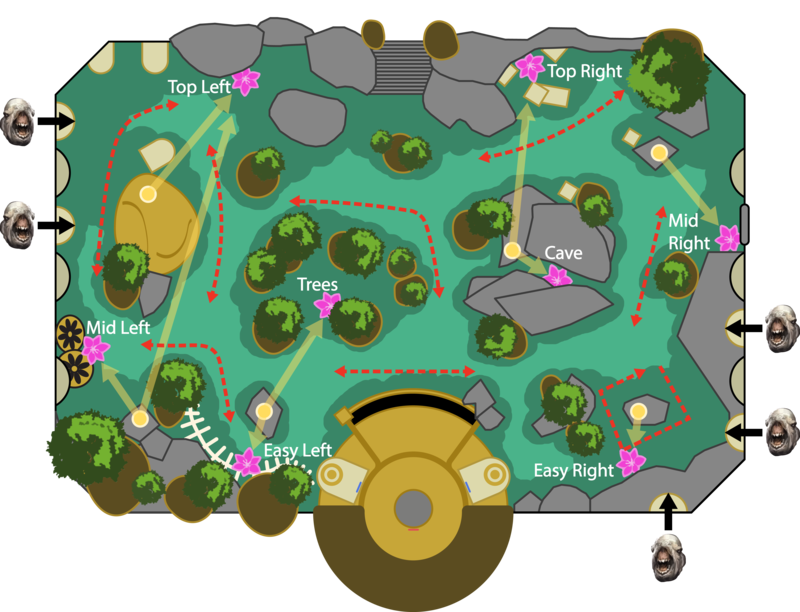 The two additional dogs will go to flowers in the Cave and at Mid-Left. 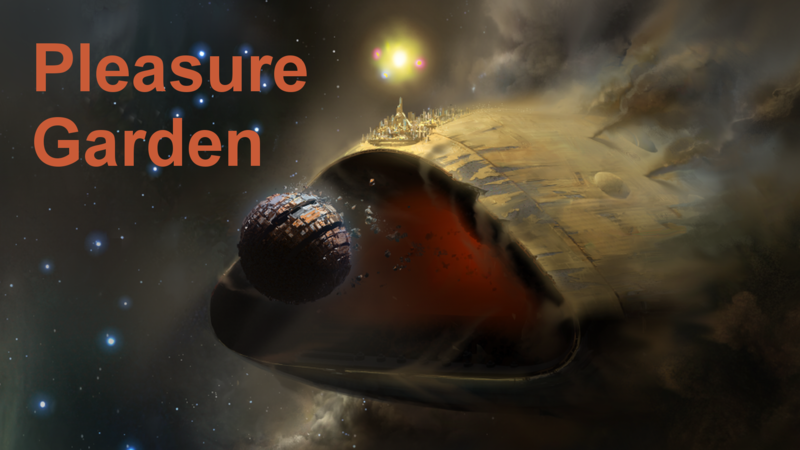 To accommodate the higher health pools and two additional dogs, we will be getting our Empowering Spores stack count to 48. If we get to 48 and there is another easy flower to increase our stacks to 60, we will try for it to make it easier. Just like in normal, once the leadership is happy with the amount of stacks, we will split up and get to our individual dogs. After a quick 3-2-1 callout is made, you’ll DPS your dog down and kill it. Once your dog is dead, the left-side Guardians will converge on the last dog at Mid-Left, and the right-side Guardians will converge on the last dog in the Cave.